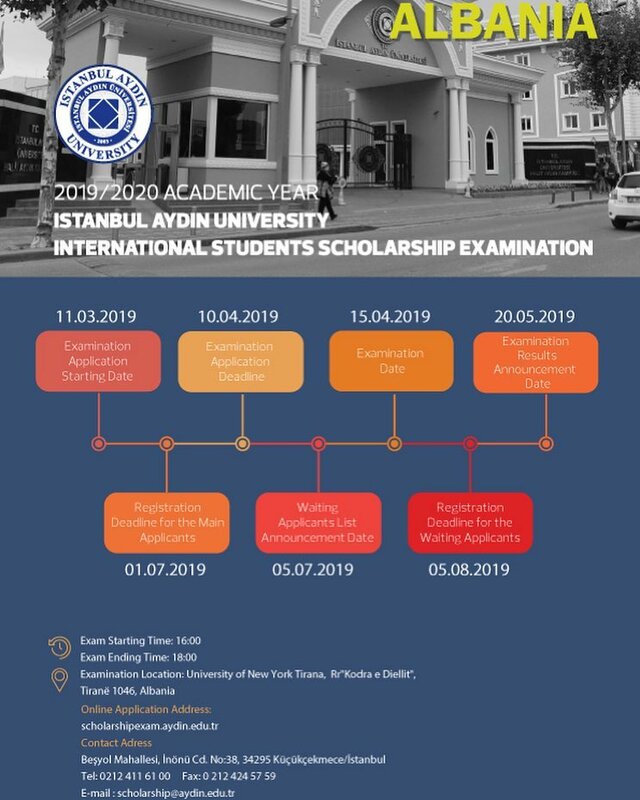 We are coming this time in ALBANIA, Istanbul Aydin University is offering up to 100% scholarship in various undergraduate Bachelors and Associate program. 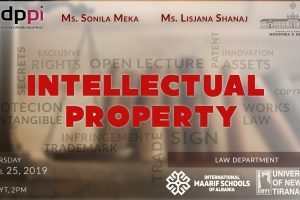 Scholarship Exam Location: University of New York Tirana, Rr”Kodra e diellit”, Tirane 1046, Albania. Looking forward to see you among IAU Family.